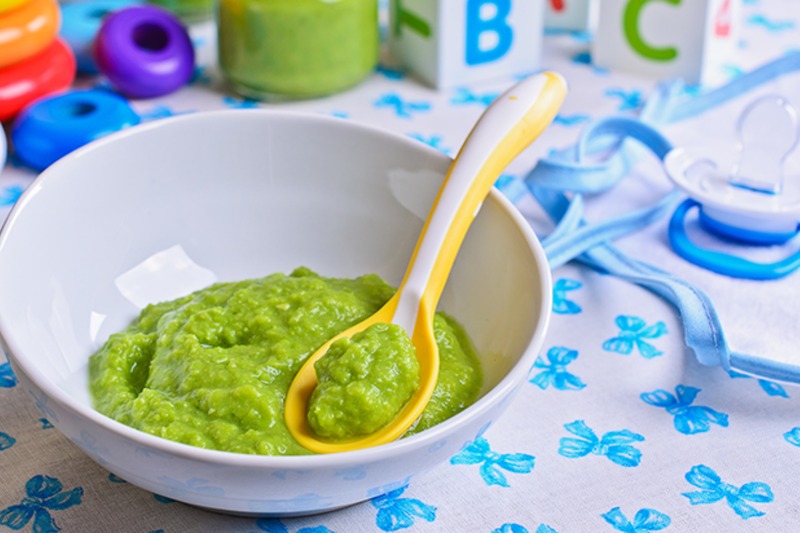 Making your own baby food is a great way to make sure that what your little one is eating is safe and healthy (and to know exactly what goes into it), and expose baby to new flavours and tastes. Plus, it’s actually way easier than you might think! All you need is some key supplies and some healthy recipes, and you’re ready to get started. Read on for some of our DIY Baby Food Must Haves. If you’re going to get serious about making your own baby food, this is such a worthwhile investment. 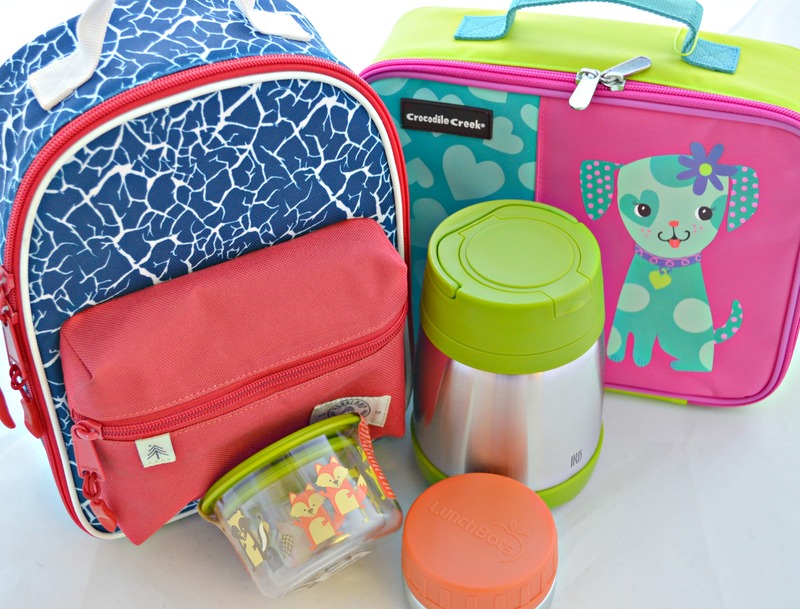 It’s a steamer, blender, defroster, and warmer all in one – everything you need to prep fresh, healthy meals for baby! Plus it’s super easy to clean, since the bowl and basket are dishwasher safe. This is so much more than just a spoon. Fill the container with your DIY puree of choice and just squeeze to serve! You can even use it one-handed, and use it on the go by popping the sealable cap on. 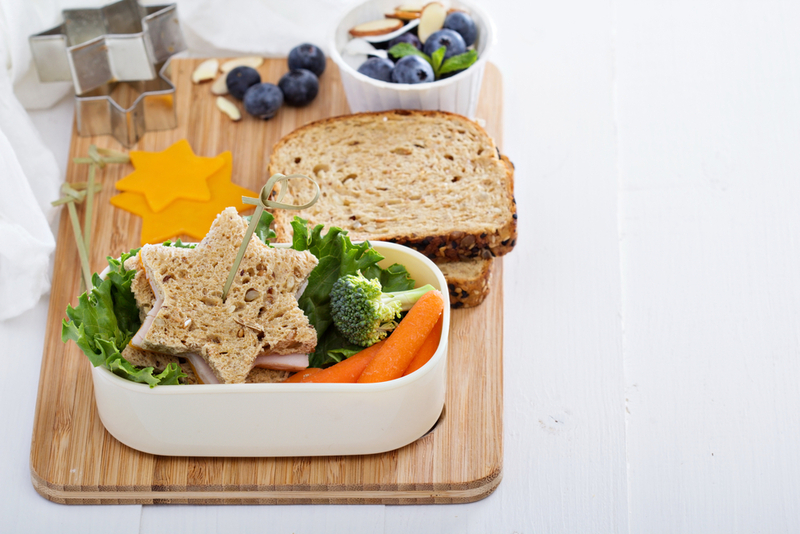 Our CMO Erin loves these for getting through the “introducing baby to solids” stage. 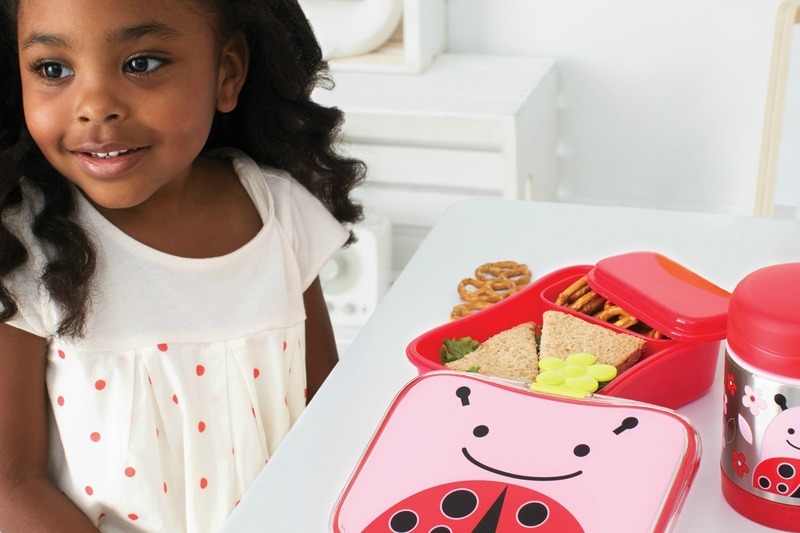 They’re made of super strong tempered glass that’s freezer, microwave, and dishwasher safe, and they’re perfect for storing your DIY baby foods (as well as grown-up snacks). In addition to good, high quality fruits and veggies for making purees, it’s important to have some pantry essentials on hand to make prepping your DIY baby food easier. Note: Be sure to wait 4 days after introducing a new food or spice before introducing another one. Oat cereal is a classic baby food option, and making it yourself with rolled oats is a great economical choice. This recipe uses finely ground oats and water to create a satisfying, baby-friendly cereal. Lentils are a nutritional powerhouse because they’re packed with protein, iron, and fibre. They’re a good option for babies in the 7-8 months + range. Try this Lentil & Apple Puree to get started. This superfood is a great alternative to your standard oats in a baby cereal, and it’s you can make it in pretty much the same way (grind, then cook with water). This recipe is a great place to start. A good quality organic pasta is a great choice for baby, and it’s easy to make! Just toss into boiling water and boil until soft. Try it with pureed veggies, fruits, or meats like in these easy recipes. Sprinkle a pinch into baby’s oat cereal like in this recipe, or use in more savoury dishes like lentil purees. Ground nutmeg is the perfect addition to oat cereals, yogurt, and even sweet potato purees like this one. Vanilla is a great addition to foods like sweet potatoes, yogurt, and oat cereal, but steer clear of vanilla extracts as many contain alcohol. Try ground vanilla instead. Chia seeds are healthy, nutritious, and surprisingly baby-friendly! Try them in recipes like these Chia Seed Baby Food Purees. Have you ever made your own baby food? What are your tips & tricks? We’d love to read them in the comments! 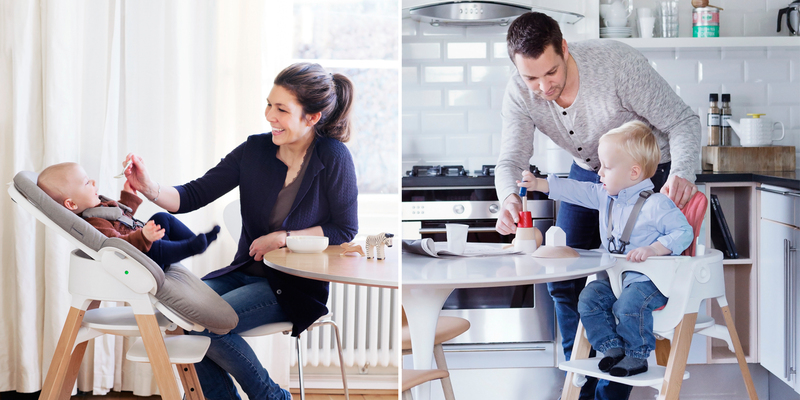 Feeding & Meals Which Highchair is Right for You?